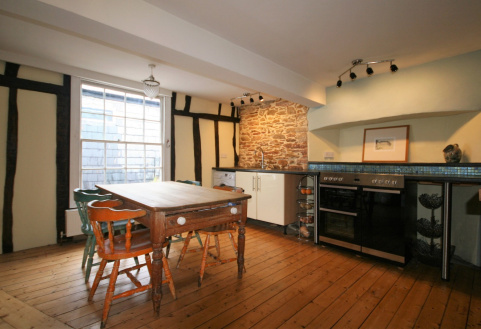 A charming and characterful duplex apartment located in the heart of Totnes. 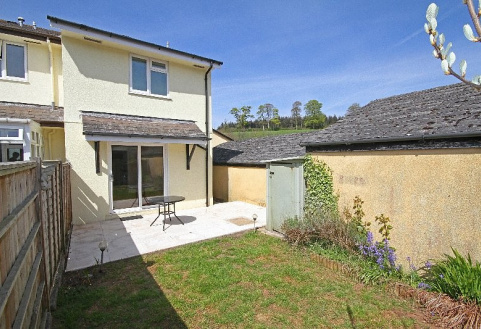 The property benefits from 3 bedrooms 1 reception room and a good size kitchen diner. Energy rating Band D. Fees Apply. 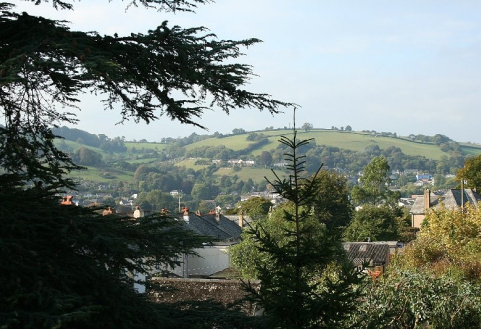 A 2 bedroomed apartment situated on the outskirts of Totnes with views over the town and beyond and with communal grounds and parking. Unfurnished. Fees Apply. Energy Rating D.